The Spring Mattress offers excellent comfort and support, to ensure your baby has a good night's sleep. The high-tensile coiled spring interior is wrapped in dent-resistant foam, so you can rest easy knowing your little one is comfortable and safe. 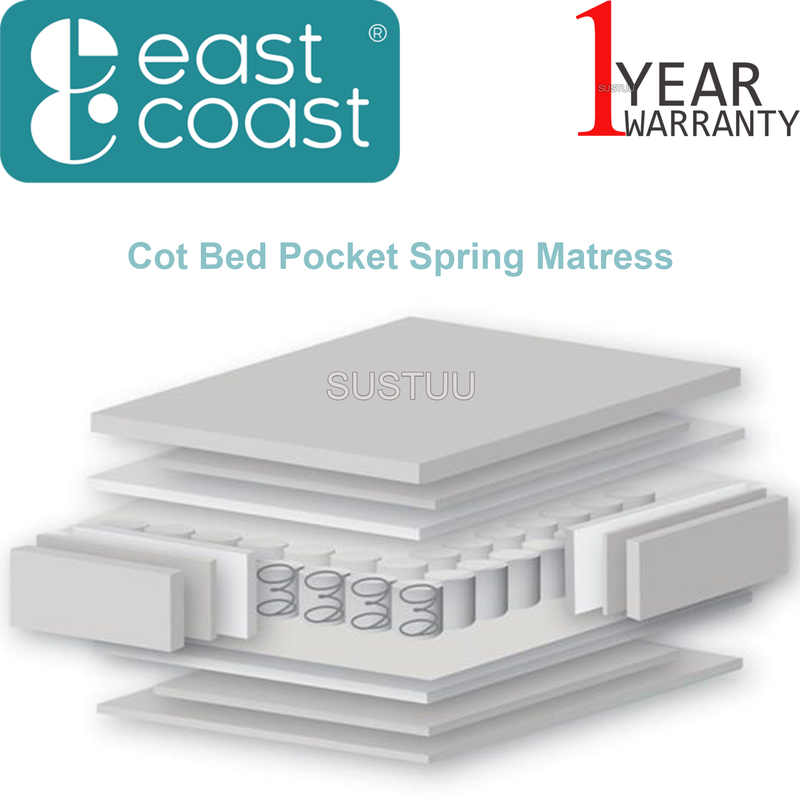 The mattress features a waterproof membrane that can be moved to give protection from liquid. 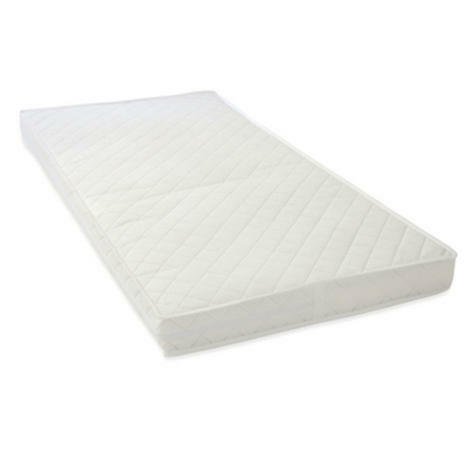 The luxury quilted Frestect fabric cover is water-resistant and breathable, allowing excellent air movement and heat dissipation to keep your baby cool and comfortable. The cover is removable and machine washable at 60ºC. 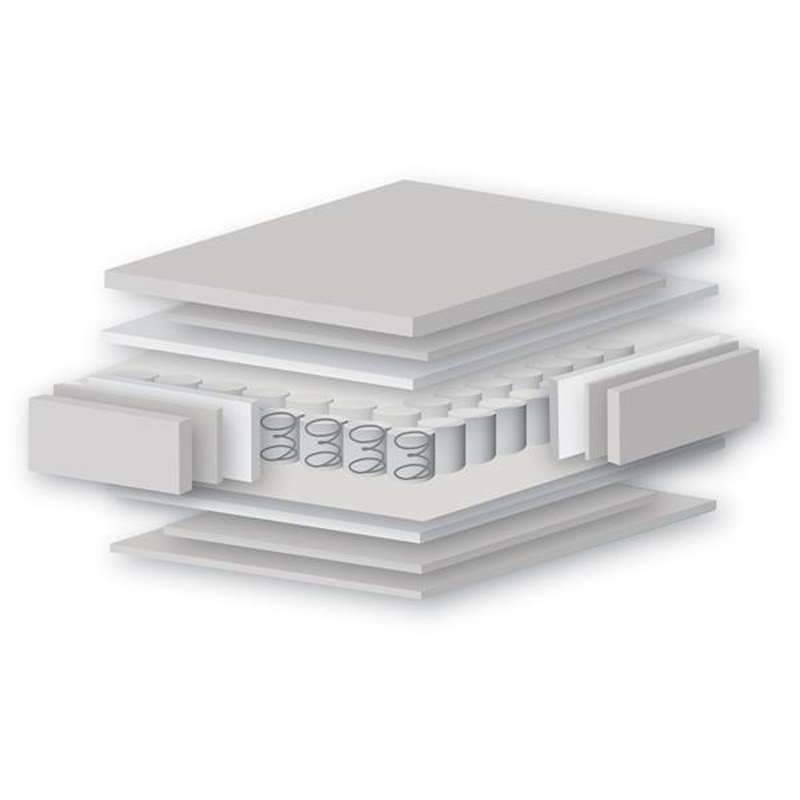 High tensile coiled spring interior, wrapped in dent-resistant foam. Features a movable waterproof membrane to protect the core from any liquids. Luxury quilted cover that is hypo-allergenic, water-resistant and breathable to allow excellent air movement and heat dissipation. The cover is fully zipped and can be removed for washing at 60 degrees. Finished with a tape edge, for a quality finish.